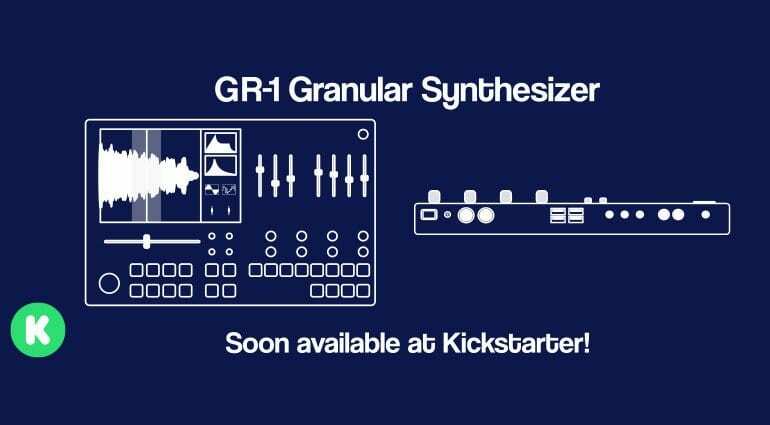 It has emerged that Tasty Chips Electronics are planning to launch a hardware polyphonic granular synthesizer on Kickstarter. 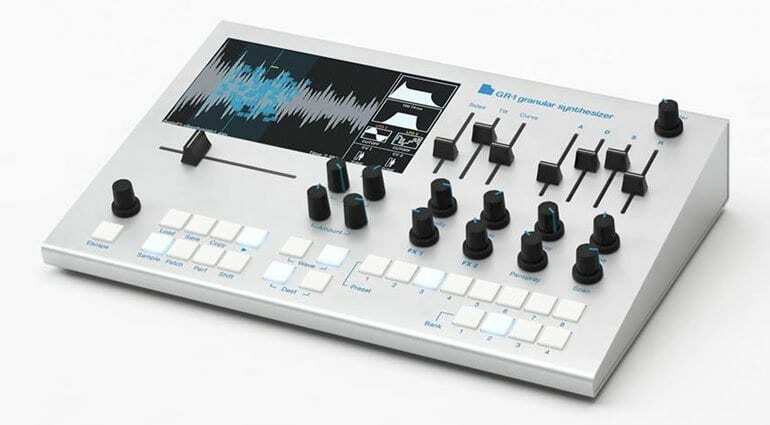 Now, I can’t think of another hardware device based on granular synthesis. There are a few Eurorack modules like the Make Noise Photogene that do this sort of thing and the odd DIY noise box. But up until now, it’s all been in the realms of software – where the technology originated. That alone makes the GR-1 quite an interesting prospect. 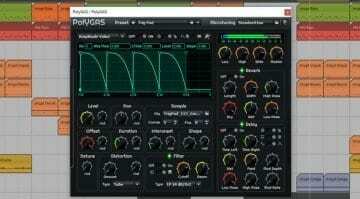 It’s polyphonic, it has loads of internal and options for external memory for samples. It has MIDI/USB and also a handful of CV/Gate connections to make it work with your modular. 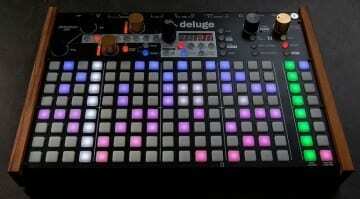 It has a load of knobs and sliders for working with the waves, slices and grains and a very cool looking display. They say it’s very simple to load, copy and save samples and patches. There are 4 banks of 8 patch preset buttons within a “Performance”, giving you 32 presets each with its own samples. You can save as many performances as you have disk space for. The display is 800×600 true colour which shows the waveform and the envelope. Along with that 4 of the sliders act as a global ADSR envelope. Other knobs control parameters such as Density, Size, Spray and Scan. And there seems to be a dedicated LFO. I’m also liking the 4 port USB hub on the back – very handy. In order to launch on Kickstarter they will need a working prototype so it will be interesting to see it in action. Tasty Chips say it will cost around €800. 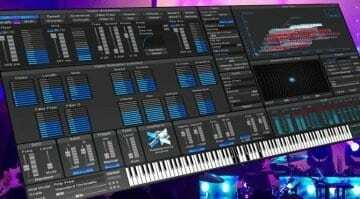 It’s new and unexpected but does it offer something more than software instruments such as Reaktor or PadShop. Is it just in the hand-ons nature of hardware? Maybe that’s enough. Kickstarter details will be along soon. 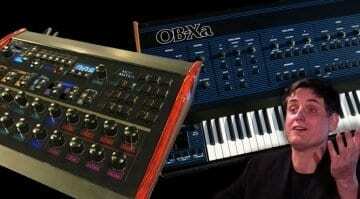 In the meantime here are some audio samples. More information on the slightly unfinished Tasty Chips website or their Facebook page.